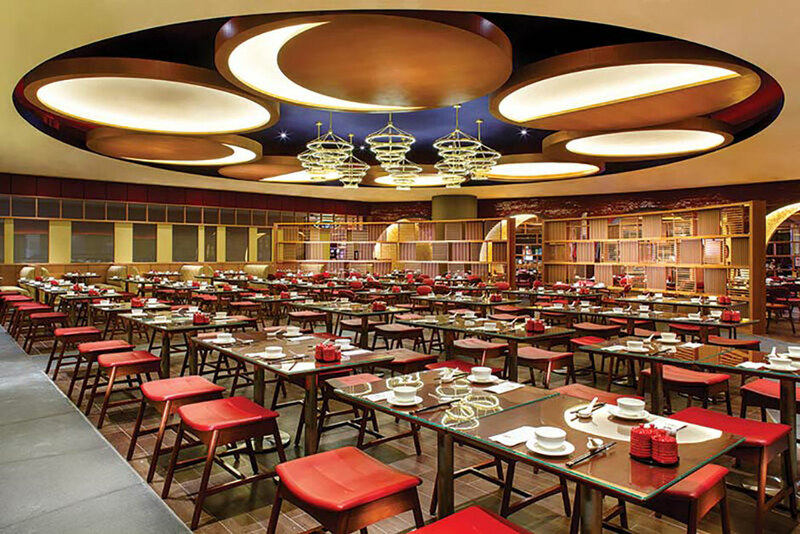 The Moonlight Noodle House was designed by Joshua Zinder Architecture+Design and is located in the Sands Macau Casino and Resort. 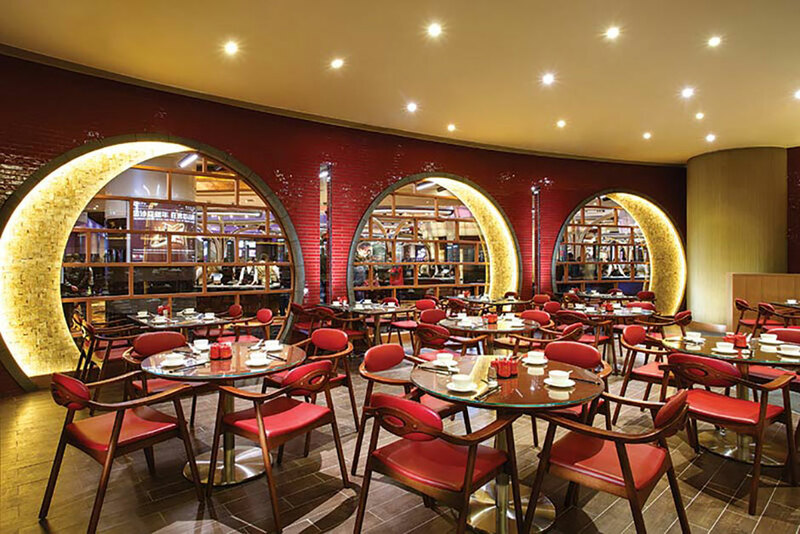 The restaurant is adjacent to the gaming room and its design urges customers to relax. 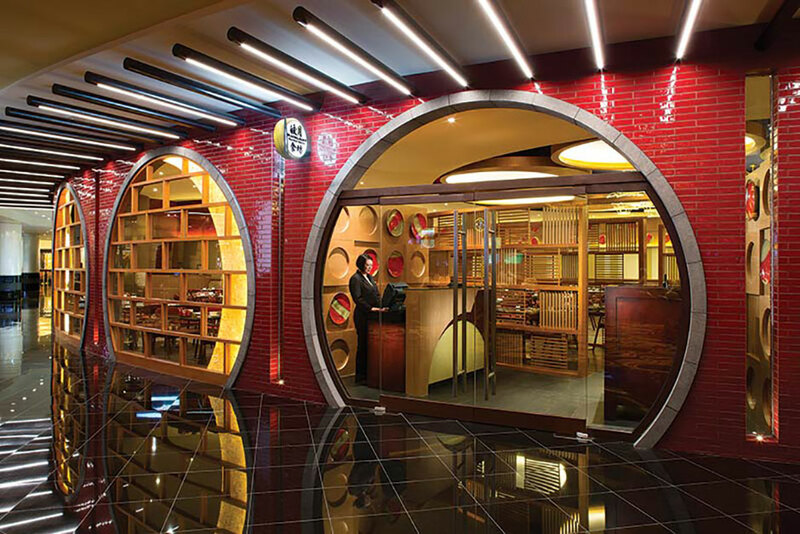 The entry and windows are circular openings which the Chinese refer to as ‘moon gates’. Moon gates are found at the entrances of Chinese towns or gardens providing specific separation between two spaces while still maintaining a visual connection.